LitHub recently did a post on 10 contemporary novels by and about Muslims you should read, which included writers such as Laila Lalami and Leila Abouela. Inspired in part by that post, but really (if I'm honest) by my own identity as someone with a Muslim parent, I wanted to look at 10 contemporary African Muslim women writing mainly fiction - although I have included one non-fiction writer. This is in no way an exhaustive list - for one, I am focusing only on books in English. 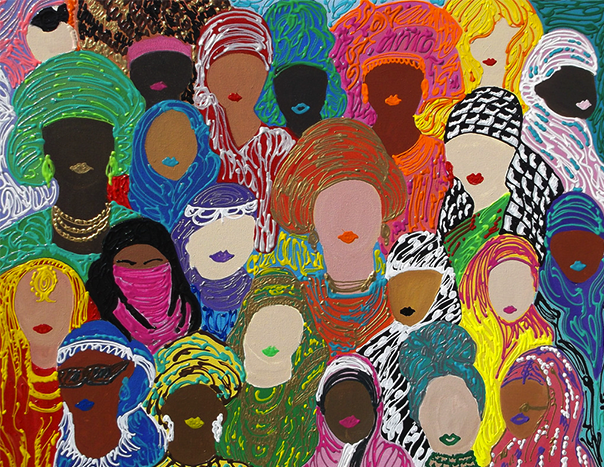 Nonetheless, here are 10 books by African Muslim women writers you should check out. Sudanese writer, Leila Abouela's fourth novel tells the story of Natasha - a half Russian, half Sudanese history professor living in Scotland. 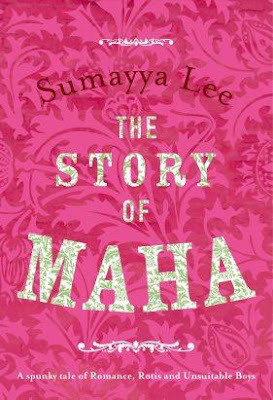 It weaves the lives of Natasha, the 19th century Muslim leader (Imam Shamil - who led the resistant against the Russians) Natasha is researching, and Oz (Natasha's top student and descendent of Shamil). Natasha is torn between her identities, and while she chose her (Scottish) stepfather's surname and has tried very hard to fit into Scottish society she never quite felt at home. However, meeting Oz and his family changes that. That is until Oz is arrested, which changes things for Natasha. While the list is formed primarily of novels and poetry collections, I'm making an exception and adding one of my favourite Muslim writers, Bim Adewunmi, who openly writes about Islam and being 'not a model Muslim' - something I can relate to on many levels. Some of Adewunmi's writing includes I Love Ramadan - it makes me feel connected, For Muslims Like Me, Trumps Words Are A Daily Nightmare. Of course Adewunmi doesn't only write about being Muslim and writes amazing and hilarious pieces centred on culture including this one on African immigrants writing the best stories about African immigrants, this one on The Walking Dead, fanfiction and nuanced narratives of black women on screen and this one on Solange's A Seat at the Table'. Adewunmi also wrote a story on tokenism in popular culture in Nikesh Shukla's The Good Immigrant. Sudanese, by way of Washington, DC, Elhillo is the co-winner of the 201 Brunel University African Poetry Prize and winner of the 2016 Sillerman First Book Prize for African Poets. The January Children is Elhillo's first full-length collection and depicts the experiences of navigating the postcolonial world as a stranger in one’s own land. The poems in the collection explore aspects of Sudan’s history of colonial occupation, dictatorship, and diaspora. 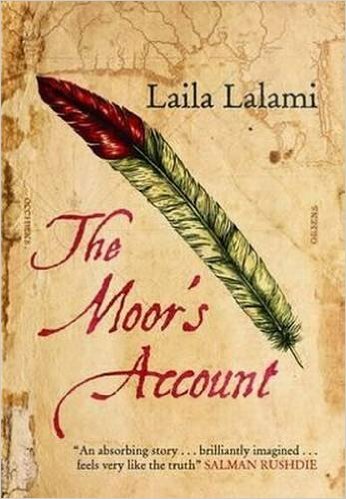 Winner of multiple awards (2016 American Book Awards, 2015 Arab American Book Award, 2015 Hurston-Wright Legacy Award), The Moor's Account is Moroccan, Laila Lalami's third novel. It is the fictional memoir of Moroccan slave, Estebancio, who was one of four survivors of the Spanish conquistador Pánfilo de Narváez's expedition. As little is known about Estebancio, gives him a history: as Mustafa, the vibrant merchant from Azemmur forced into slavery and a new name, and reborn as the first black explorer of the Americas, discovering and being discovered by various tribes both hostile and compassionate. Born in South Africa, Summaya Lee's debut novel The Story of Maha was shortlisted for the Commonwealth Writers Prize (Best First Book - Africa) in 2008. It follows Maha - who grows up in a claustrophobic suburb in Durban with her grandparents. A free spirit, as a teenager Maha learns how to weave the strict boundaries of Muslim life to experience first love and partying. However, as Maha gets closer to her twentieth birthday, it gets harder to avoid a 'suitable husband', but will this lead to a life of excitement and love or one of perfectly round rotis? 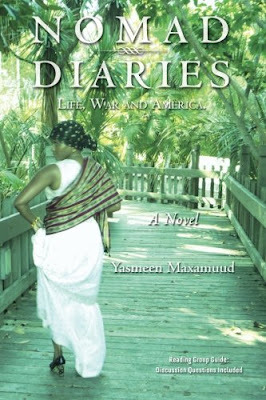 Somali, Yasmeen Maxamuud's Nomad Diaries tells the story of Nadifo - a Somali woman who comes to Minneapolis as a refugees in the mid-1990s during Somalia's civil war. In it, Maxamuud highlights the challenges Somali women like Nadifo (and their families) face as they transition to life in America. Living in the high-rise Cedar Springs Luxury Apartment, these women deal with language barriers, hardships, and a new country where everything is vastly different from what they were used to. 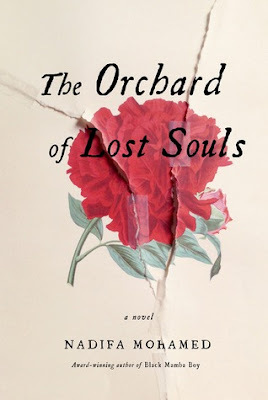 Somali writer, Nadifa Mohamed's second novel, The Orchard of Lost Souls, is set in 1988 Hargeisa at a time when Somalia is at the brink of civil war. It follows three women: nine-year old Dego who was born in a refugee camp, Kawsar and ageing widow confined to a bed after a savage assault at the local police station and Filsan - a young soldier from Mogadishu. And as the country is unravelled by a civil war that will shock the world, the fates of the three women are twisted irrevocably together. Born in Somalia, Ladan Osman's poetry is centred on her Somali and Muslim heritage. Winner of the Sillerman First Book Prize for African Poets in 2014, The Kitchen-Dweller’s Testimony - Osman's debut poetry collection - asks: Whose testimony is valid? Whose testimony is worth recording? Osman’s speakers, who are almost always women, assert and reassert in an attempt to establish authority, often through persistent questioning. Spectres of race, displacement, and colonialism are often present in her work, providing momentum for speakers to reach beyond their primary, apparent dimensions and better communicate. 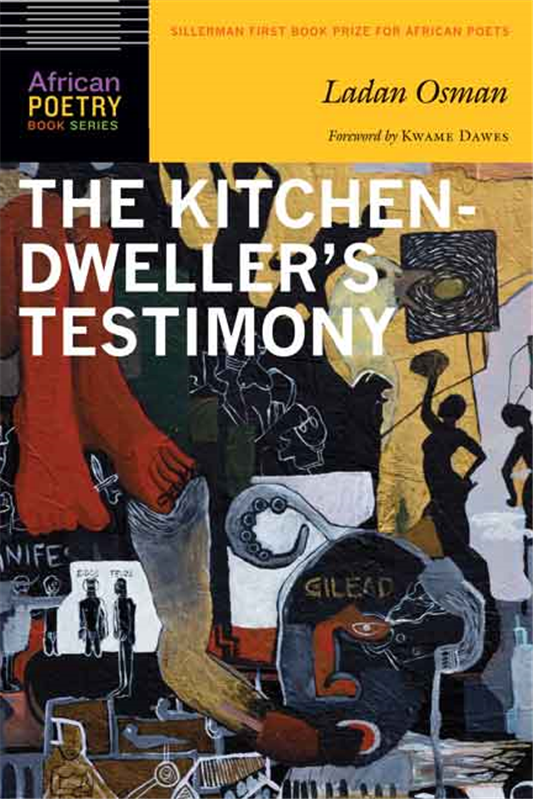 The Kitchen-Dweller’s Testimony is about love and longing, divorce, distilled desire, and all the ways we injure ourselves and one another. Kenyan-born Somali poet and writer, Warsan Shire won the inaugural Brunel University African Poetry Prize in 2013 and was the first Young Poet Laureate for London (also in 2013). 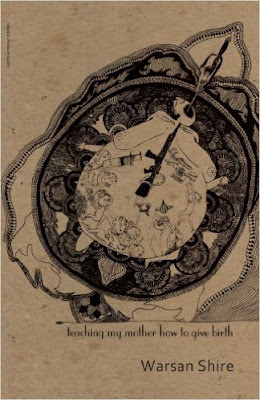 Published in 2011, Teaching My Mother How To Give Birth was her first poetry pamphlet depicts the experiences of women's bodies as they are impacted by war and displacement. Note: The last two books I am adding to the list are from women (who like me) come from families where one side is Muslim. Nigerian writer, Sefi Atta's - a writer of Muslim parentage (with a Muslim father and a Christian mother). 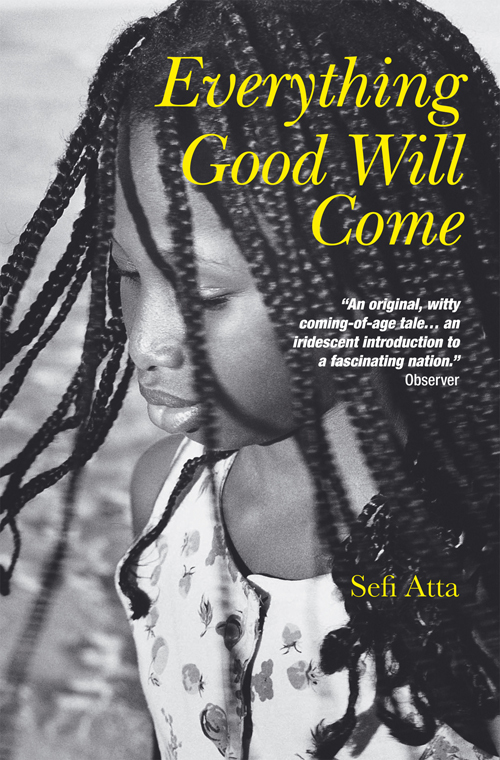 Beginning in the early 1970s and written in the voice of Enitan, Everything Good Will Come it is a coming-of-age story that traces Enitan's friendship with Sheri Bakare - the daughter of a Muslim Nigerian man and an English woman. It depicts the struggles of women in a conservative Nigerian society by charting the fate of two girls - one who is prepared to manipulate the traditional system and one who attempts to defy it. Somali-American Sofia Samatar describes herself as Mennonite and having family that 'is Mennonite [on one side] and Muslim on the other.' 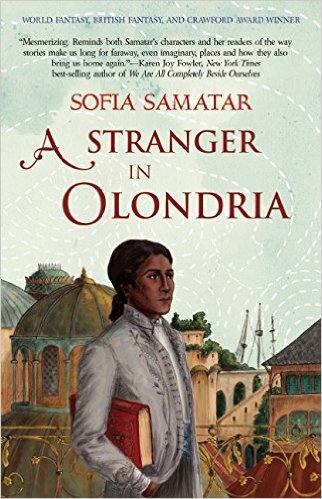 Her multiple award-winning debut novel, A Stranger in Olondria, follows Jevick - the pepper merchant's son - who has been raised on stories of Olondria, a distant land where books are as common as they are rare in his home. When his father dies and Jevick takes his place on the yearly selling trip to Olondria, Jevick's life is as close to perfect as he can imagine. But just as he revels in Olondria's Rabelaisian Feast of Birds, he is pulled drastically off course and becomes haunted by the ghost of an illiterate young girl. In desperation, Jevick seeks the aid of Olondrian priests and quickly becomes a pawn in the struggle between the empire's two most powerful cults. Yet even as the country shimmers on the cusp of war, he must face his ghost and learn her story before he has any chance of becoming free by setting her free: an ordeal that challenges his understanding of art and life, home and exile, and the limits of that seductive necromancy, reading. Thank you for this great list! 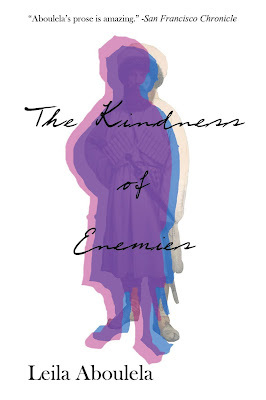 I love Leila Aboulela's writing, but I haven't read The Kindness of Enemies yet. Quite a few of these are new to me though and look very interesting. You are most welcome! Hope you get a chance to read The Kindness of Enemies - would love to know your thoughts whenever you do. Thank you for this list! 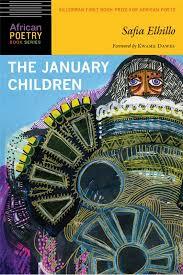 Wonderful suggestions, only one of which I've read (Sefi Atta). I'll definitely have to search out the others. Great list! May I suggest "Loving You Wasn't Enough" by Fatima Warsame, it tells the story of a devoutly Muslim Somali student who falls in love with another woman and how she navigates that.